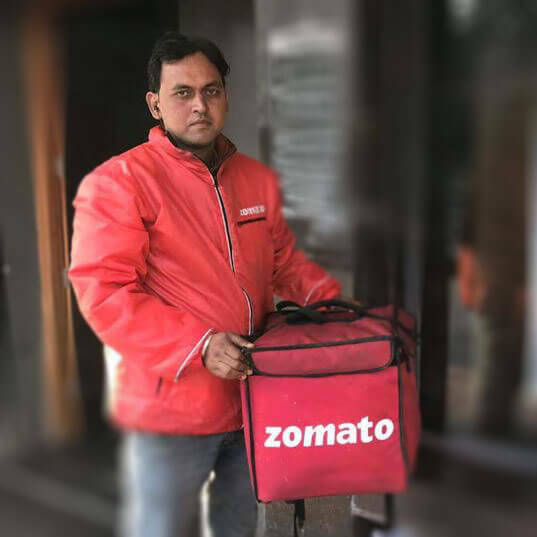 Become a part of a team of more than one lakh delivery partners. Get weekly payment directly in your bank account. Choose your time according to your convenience. Feel safe with our accidental and medical insurance. Make additional earning by referring your friend. Give your information and wait for our call. Visit our onboarding centre, and get trained to get started. Log in to our delivery partner app and start accepting delivery orders. Guaranteed earning and attractive incentives. 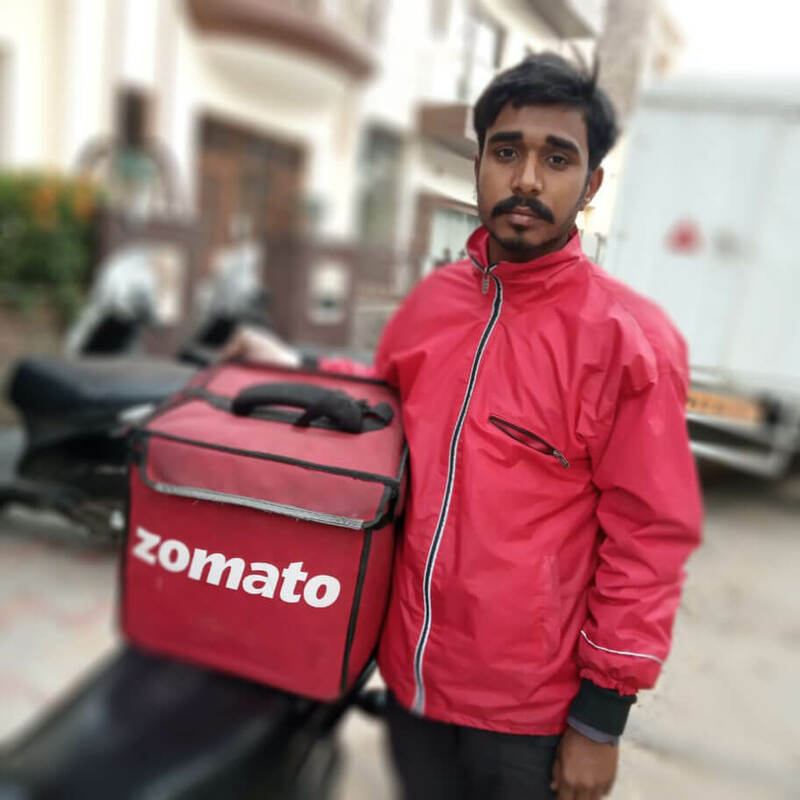 © 2015-2019 - Runnr by Zomato. All rights reserved.